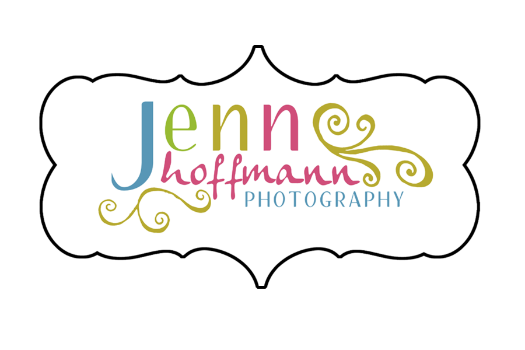 Welcome to Jenn Hoffmann Photography! Thank you so much for choosing me to photograph your most important memories! Interested in booking a photo session? I'd love to put you on my calendar! You may contact me through the "CONTACT" button on the top right of this page, or email me at info@jennhoffmannphotography.com If you don't hear back from me within 24hrs, PLEASE try again as sometimes the messages glitch or my email (last name- double f, double n) gets misspelled.